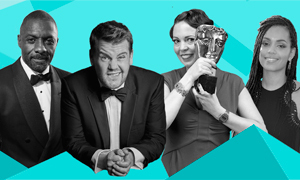 As one of Britain’s oldest independent arts charities, BAFTA’s heritage spans more than 70 years of awards ceremonies, events and new talent initiatives. 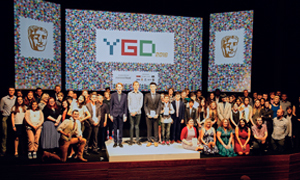 Since its inception in 1947, the then Film Academy has grown to recognise Television and Games and establish a world-class events programme across the UK, North America and Asia. 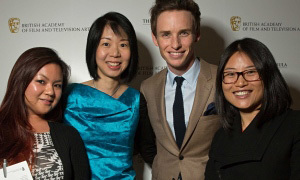 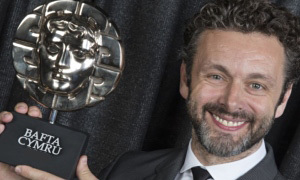 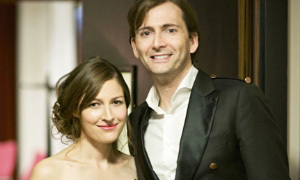 Find out more about BAFTA’s rich history and Collection.